My pen paused as I pondered some other options… I’ve lived life and worked with people long enough to know that people who have no focus, no clarity, no passion and no apparent intent have an impact as well. The image of an unkempt yard or garden comes to mind as an example. The impact is obvious, it’s just the impact of neglect, apathy and disengagement. Replace yard or garden with life and family and the fruit of dysfunctional homes and relationships coming from the same approach is obvious for all to see. I smiled at my apparent enlightenment and then my pen paused again as I realized that I had missed the option most taken. Abdicating is a more popular choice than option A or B. 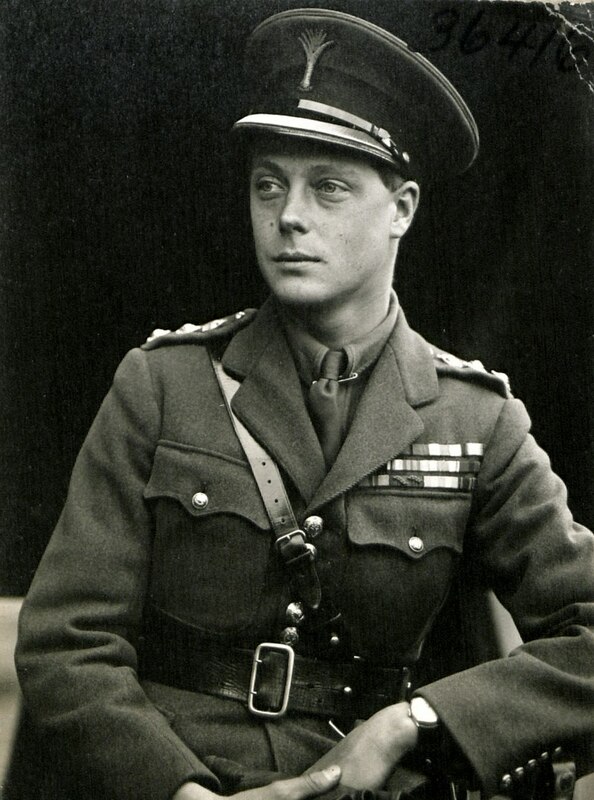 The king of all abdicators was King Edward VIII who chose to give up the throne of England to marry Wallace Simpson. Edward told everyone who would listen that he was marrying for love but in reality, he was unwilling to fulfill the obligations that came with being king. Fortunately, his brother had the kind of character that inspired an empire through the Second World War and lives on through today through Queen Elizabeth. Abdications don’t generally end this well! Abdication means to fail to fulfill or undertake a responsibility. More clearly it means that we willfully choose to give someone else the opportunity to have what rightfully belongs to us. ‘I’d rather not get involved’ is code for ‘I choose to abdicate’. Abdicating our opportunity for influence and impact means that we intentionally let people who don’t share our values, foundations, perspectives and objectives use their impact on our behalf. Life is too short, too important and too fragile to entrust someone else with what has been entrusted to you. We shape our world through influence. Our influence is measured in impact. The scope and nature of your impact is entirely up to you! Live towards the impact you want to have! 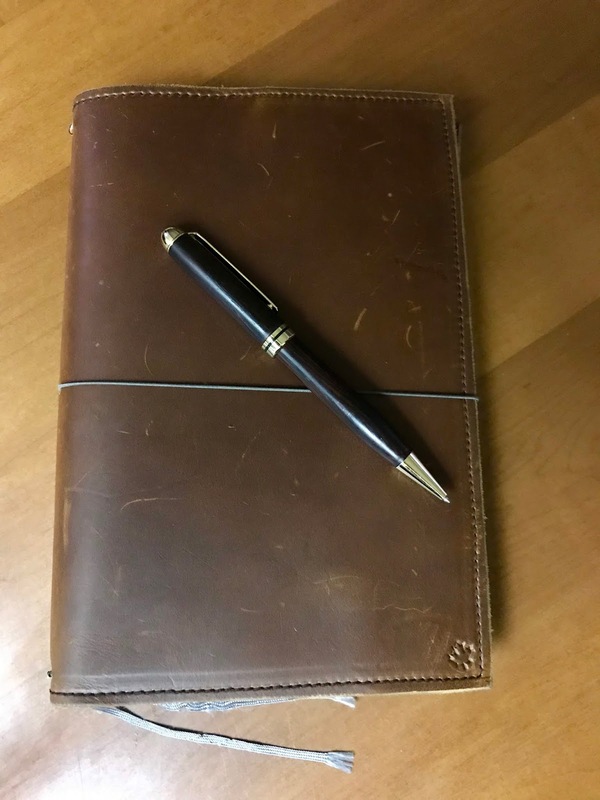 I got my journal (travellers notebook) for Christmas. I’m finding that writing things down helps with my thought processes (because I can’t just backspace to make it go away) and is helping me become a better writer as well. Plus, this one is made by a friend who lives in Merrit, BC. Don is a master saddle builder and leather craftsman. He didn’t ask me to do this for him, but I’d encourage you tocheck out his site to see his work.